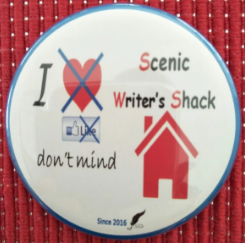 You have been one of the chief banner-waving supporters of SCENIC WRITER’S SHACK throughout all of 2018 so I am absolutely indebted to you. Your interest (among what at times can appear a sea of apathy and indifference from so-called readers) has been most enlivening for me. 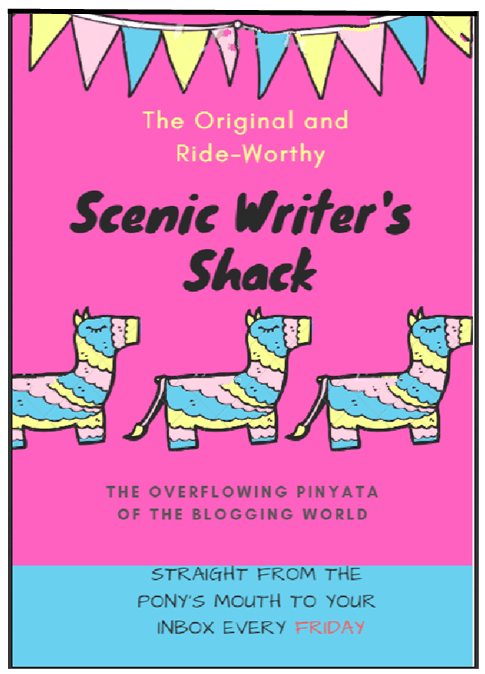 As a blogger yourself, I’m sure you know how a ‘like’ or a comment can really be a great pick-me-up and make the effort that went in to writing a post seem worthwhile. 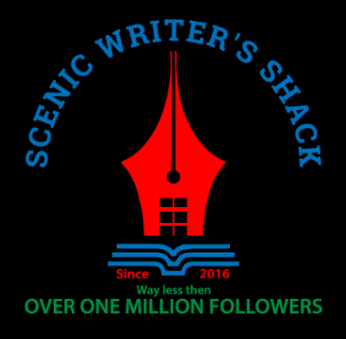 Many thanks once more for being one of the absolute stand-out chief patrons of SCENIC WRITER’S SHACK this year. Your input has been most valued. Please treat yourself to a triple-layer vanilla slice or licorice stick on my behalf. I understand. Sometimes a kind word here and there can make a world of difference. Next year will be even better as you pull in more audience. Count on it. Hi Glen. You’ve had a very busy year. Keep those essays coming! A very happy new year to you and your family. So very nice of you to say that. I did journey with you through your summary and kept having one thought: you must be a great teacher, because you’re REALLY organized. I enjoyed learning today that roses and apples are related. It’s been great getting to *know* you. Happy new year! That comment made me laugh and has definitely brightened my day. You have been an absolutely fantastic reader to have on board Stacey and I only hope I can keep you interested in the shenanigans around here for at least another 12 months. And I certainly won’t forget your post on breaking the pain barrier either. That was quite the ordeal! You have also been another great supporter of this site throughout 2018 so once more, thankyou for your input and thought. Wow! That is a highlights reel to remember. That will be pretty hard to top, but knowing you Glen, 2019 will be bigger, better and bolder. Happy New Year Glen. Keep entertaining the masses! 2019 promises different things for all of us, of that I am sure.